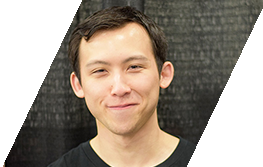 Kenji ‘NumotTheNummy’ Egashira (Numot for short) became TSM’s very first Magic: The Gathering (MTG) player in mid-March, 2019. 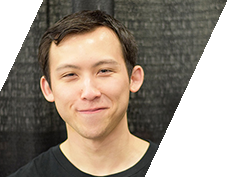 Numot is one of the highest profile MTG personalities in the world, being one of the game’s very first streamers. He has played the game for twenty years, although he only started entering tournaments in 2011. 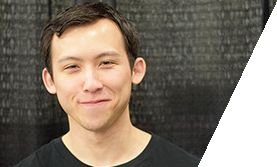 Numot’s most notable tournament win was the Magic Online Championship Series Open in December 2017, which earned him an invite to a Pro Tour and to the Magic Online Championships. He primarily plays Limited and Constructed, preferring the former which he feels he’s most adept at. He often covers high level MTG tournaments and produces content for multiple Magic sites. Apart from MTG, he has also achieved Legend in both Hearthstone and The Elder Scrolls: Legends.